WELCOME TO THE MONDAY BUFFALO STAMPS AND STUFF IDEA. 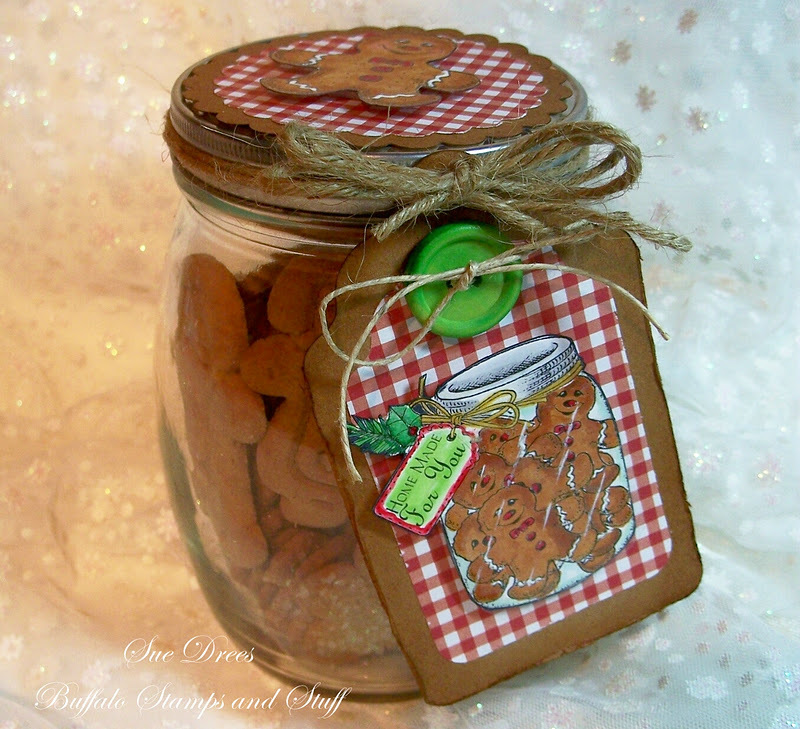 Today's idea is a jar filled with gingerbread men (and women and children) with an adorable tag. Always looking for a small gift for a teacher, or neighbor, etc. This one is great. Just fill with something yummy, like cookies or candy, make a tag and decorate. 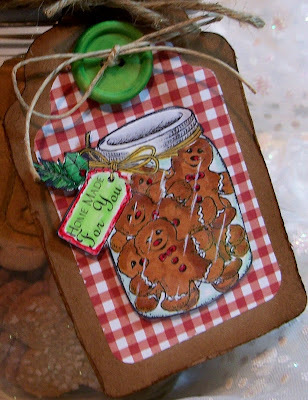 The tag is made with a stamp from Mark's Finest Papers, Ginger Cookies. The little guy on the lid is from the same set. I colored with Copics. I used Kraft and red gingham papers, twine and a wooden button. jar front on the tag to look like glass. 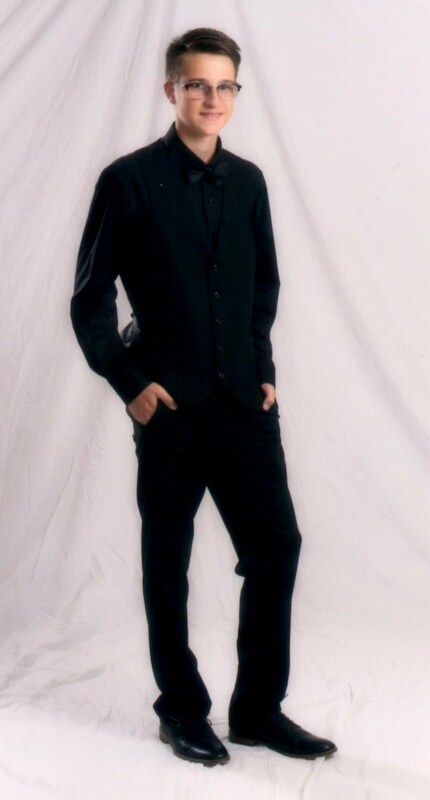 oh my...this is just the cutest Sue! what e great and cute tag sue, beautiful colored.